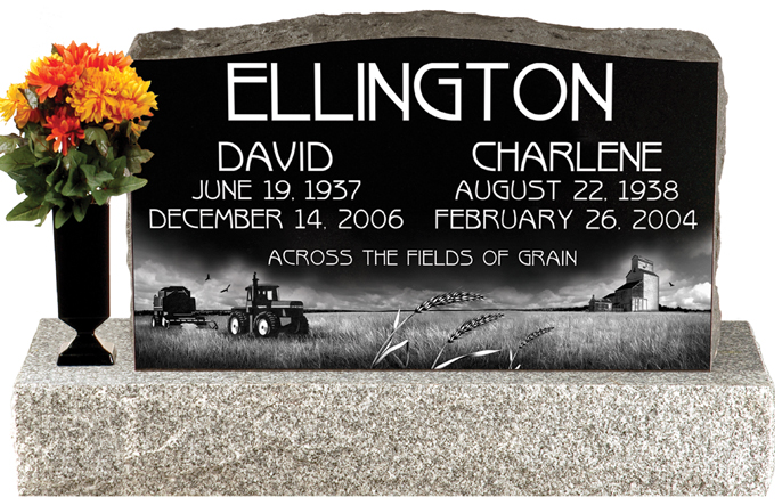 Often referred to as a headstone or tombstone, an upright granite monument offers endless possibilities for personalized memorialization. A pillow monument is a sloping granite marker. The unique shape of a pillow provides adequate space for personalization while at the same time remaining an affordable option. 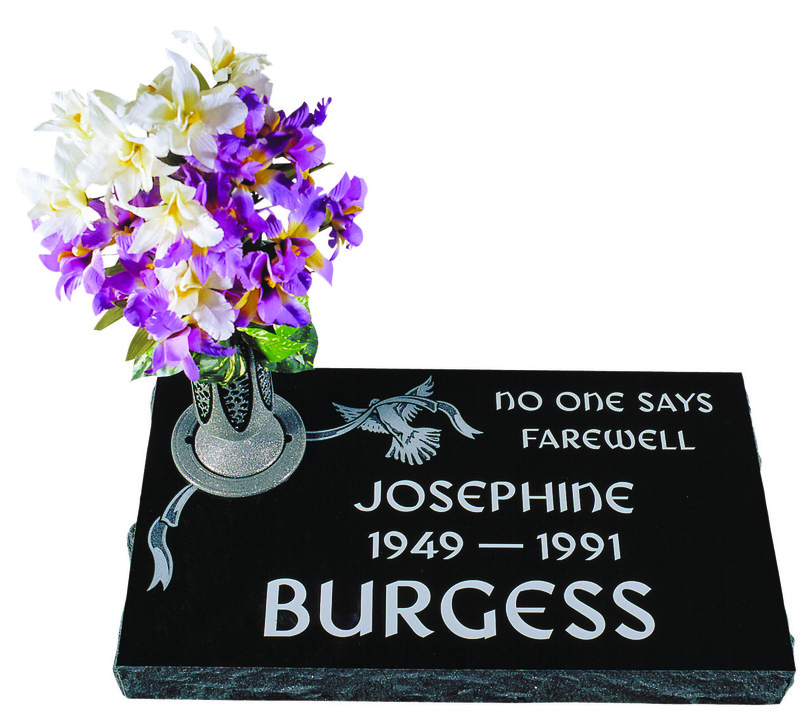 A popular option when cremation has been chosen are flat grave markers. To showcase these options, we have created this special page featuring our very best work. 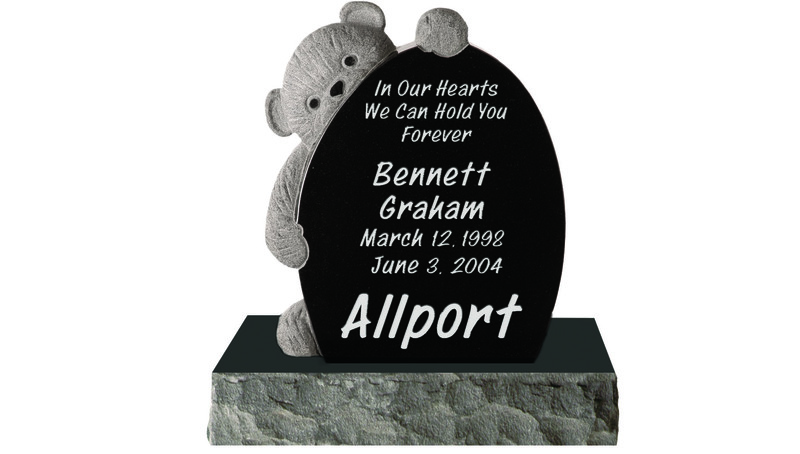 We invite you to browse through our selection of Childrens Memorials designs. 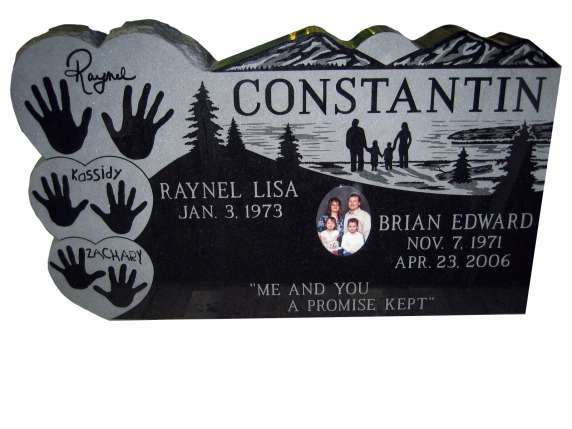 Like all Remco products, Childrens Memorials are available in a wide variety of shapes, sizes, colours and designs. 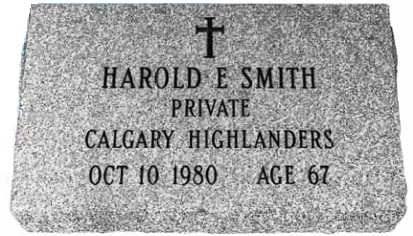 From traditional soldier markers to customized monuments, there are several options with Remco to honour the life of those who have fought for Canada. State-of-the-art laser technology has enabled Remco to offer a new level of design options. 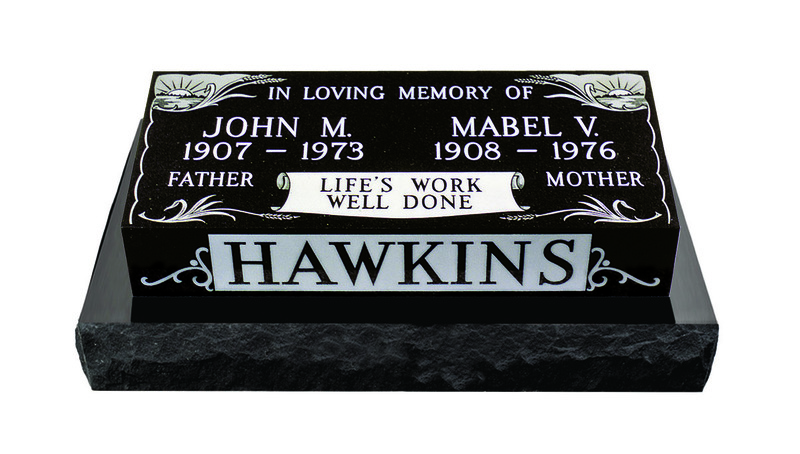 Exclusively available in REMCO Black Granite, the PERMALASER™ engraving method allows our craftspeople to etch any image into the stone... permanently.